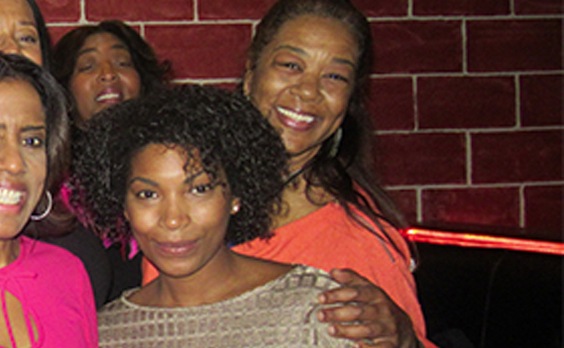 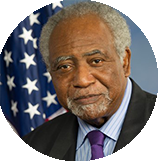 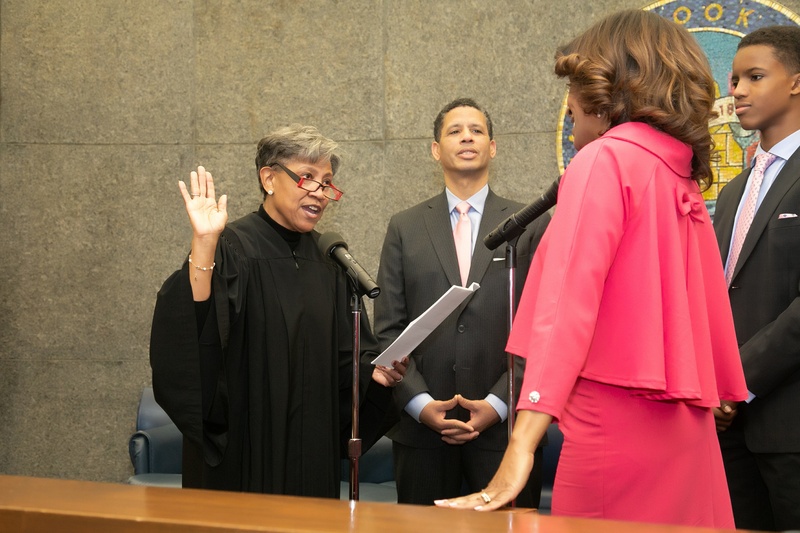 Donna has been involved with community, civic and political activities throughout her life, including an internship on Capitol Hill, Red Cross Volunteer and working in communities disproportionately affected by HIV/AIDS and Sickle Cell. 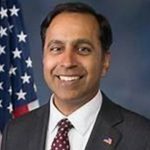 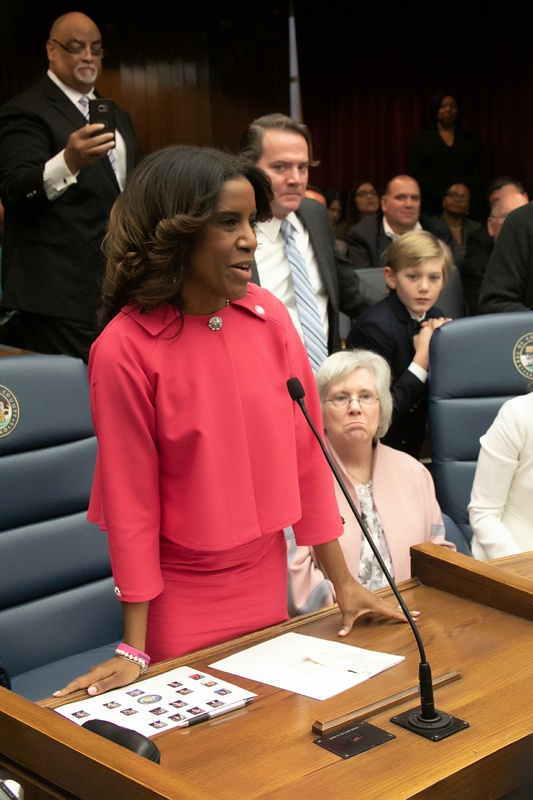 Notably, she was instrumental in bringing together government, providers and advocate stakeholders to include Cystic Fibrosis in newborn screening in Illinois. 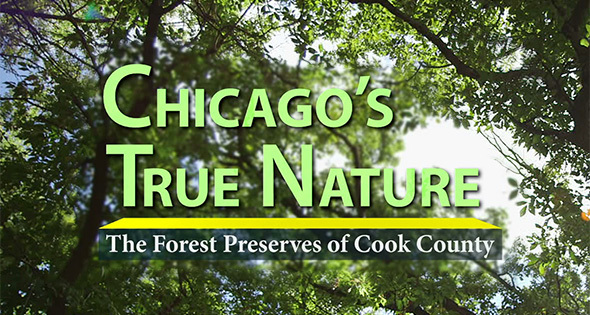 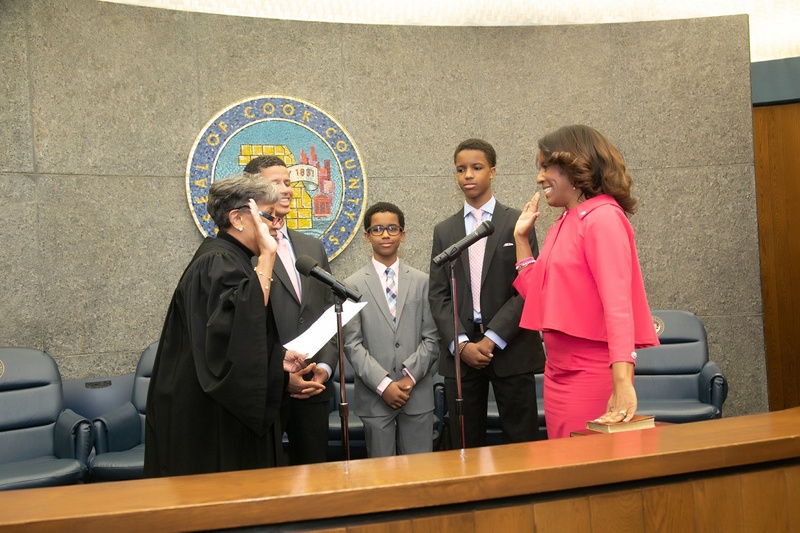 Donna will serve 8 townships of Cook County. 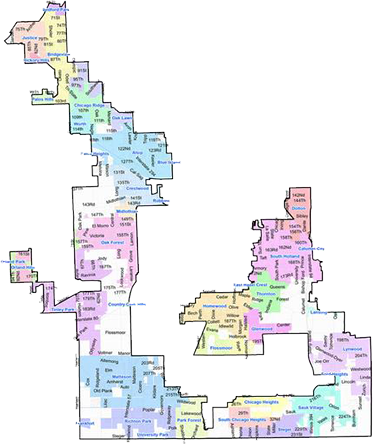 Townships of Bloom, Bremen, Lyons, Orland, Palos, Rich, Thornton, Worth. 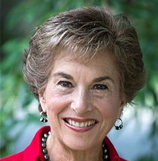 "I need a partner like Donna who will help me push back against Republican efforts to take away our health care. 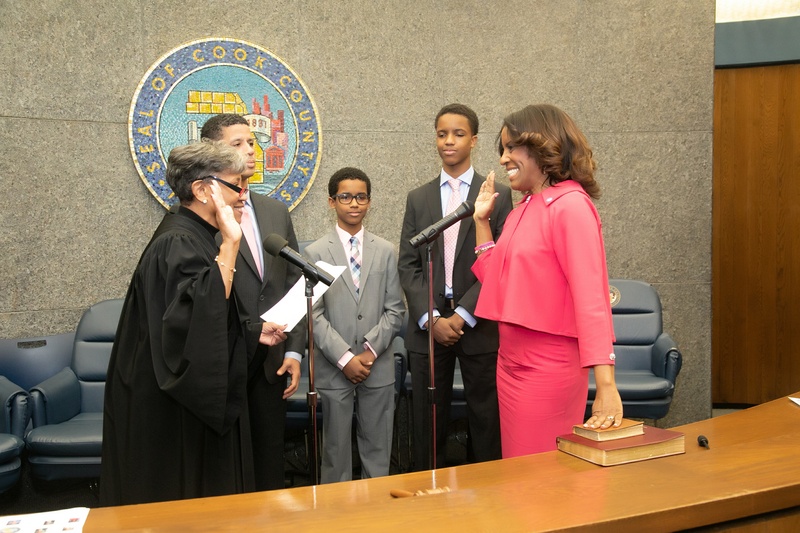 That’s why I support her for County Board." 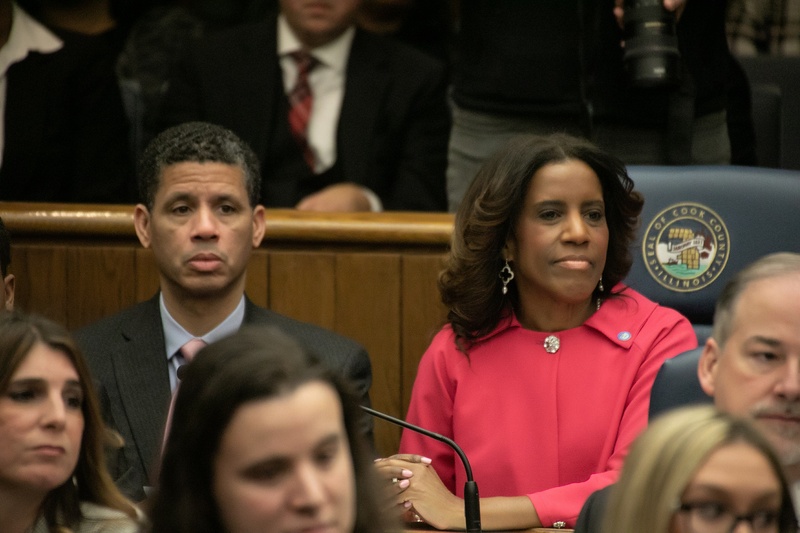 "Donna, Because of your commitment to fight for tax fairness, helping families stay in their homes, and helping to bring businesses and jobs to our community, I am supporting you and would like for you to have the opportunity to put this into practice on the Cook County Board. 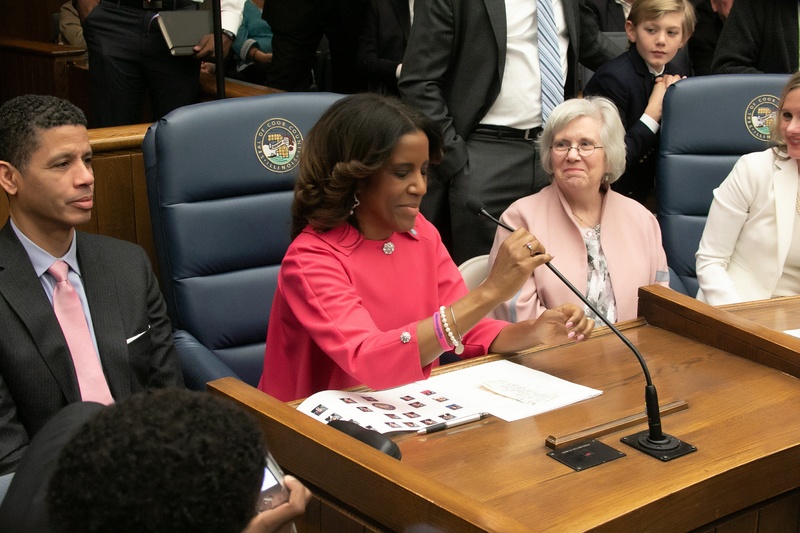 You and I believe in government working for the people. 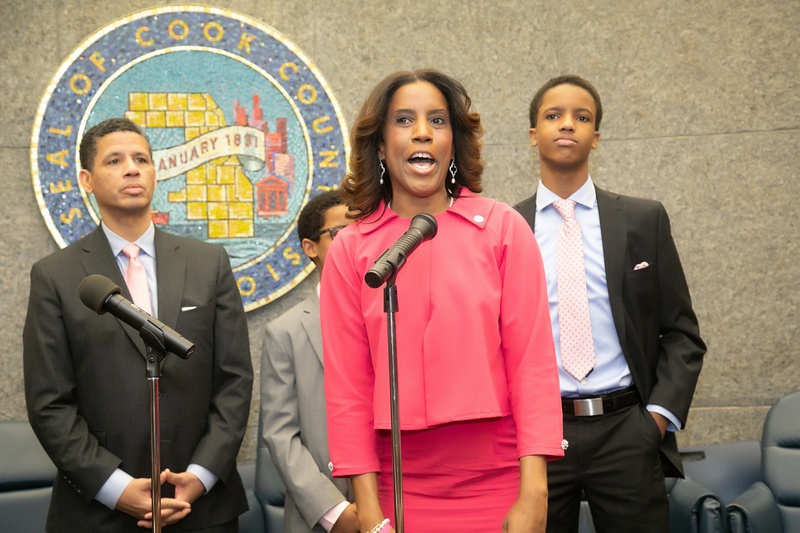 It is because of this belief I endorse you as my candidate for Cook County Commissioner of the 6th District." 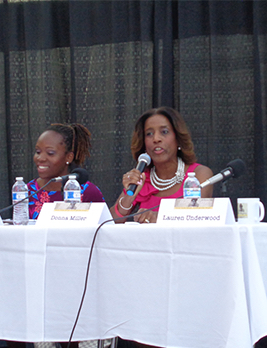 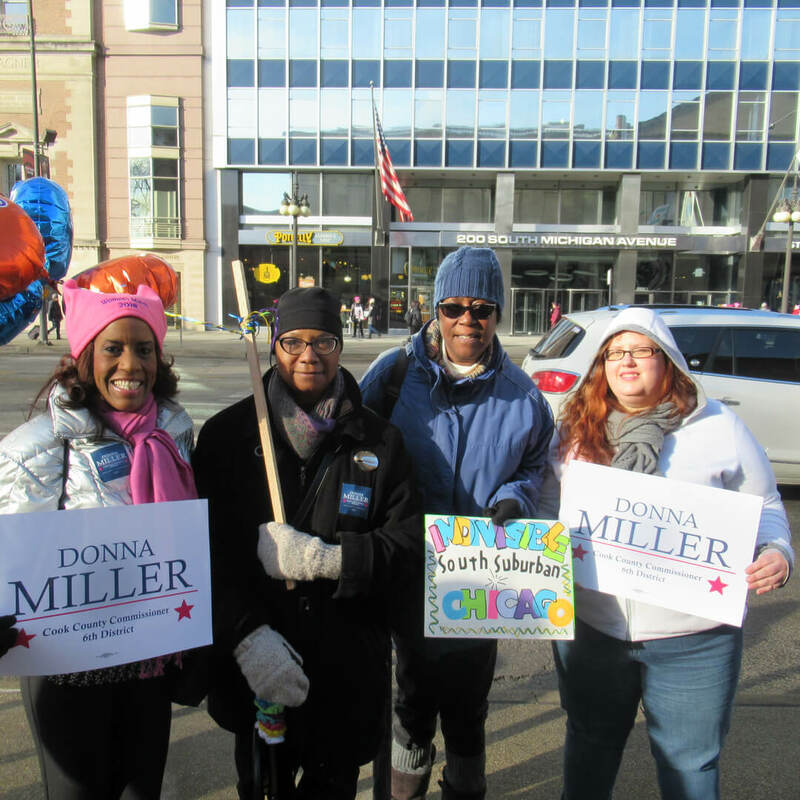 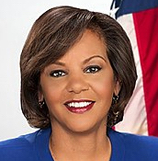 "Donna Miller is an exceptionally talented young woman with great leadership skills. 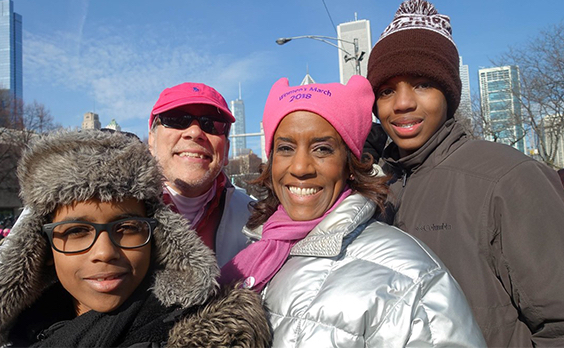 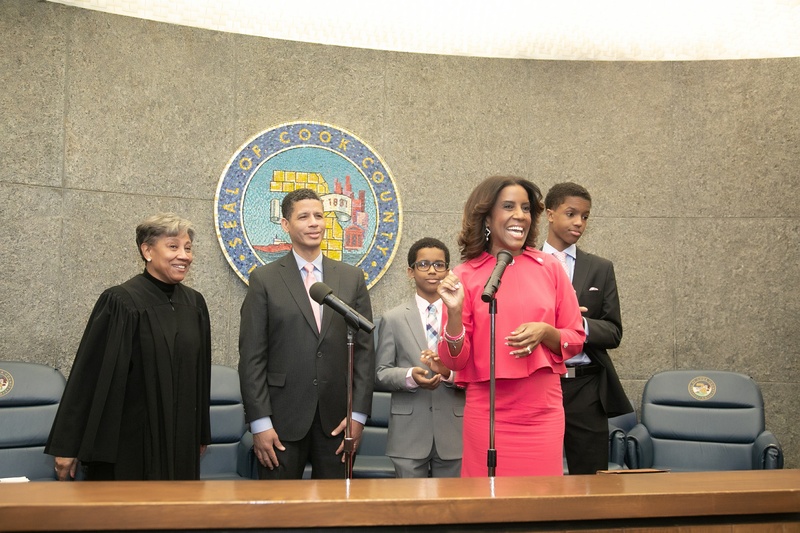 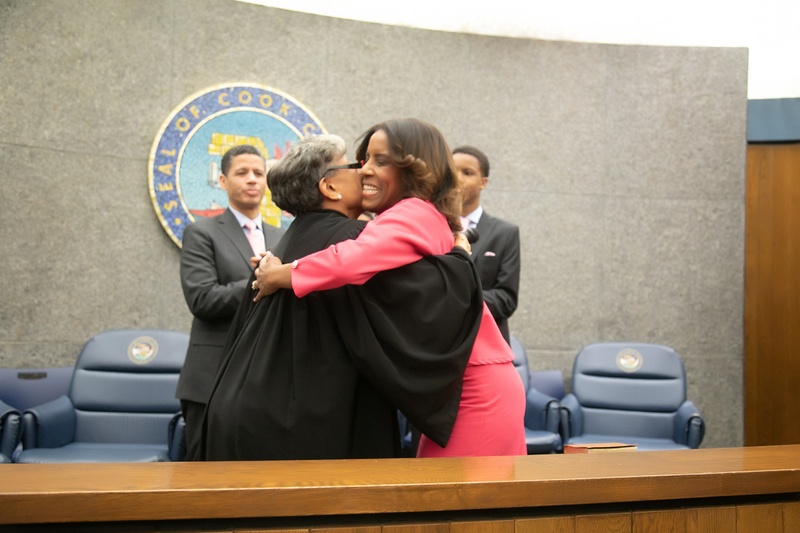 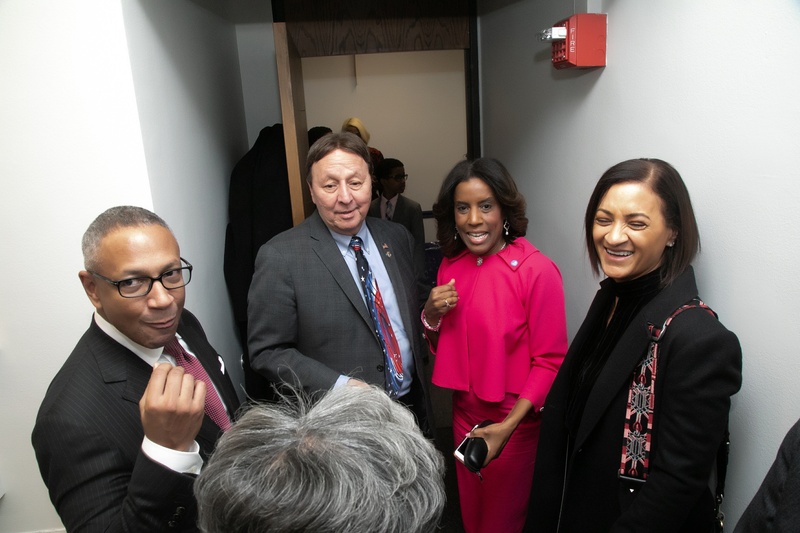 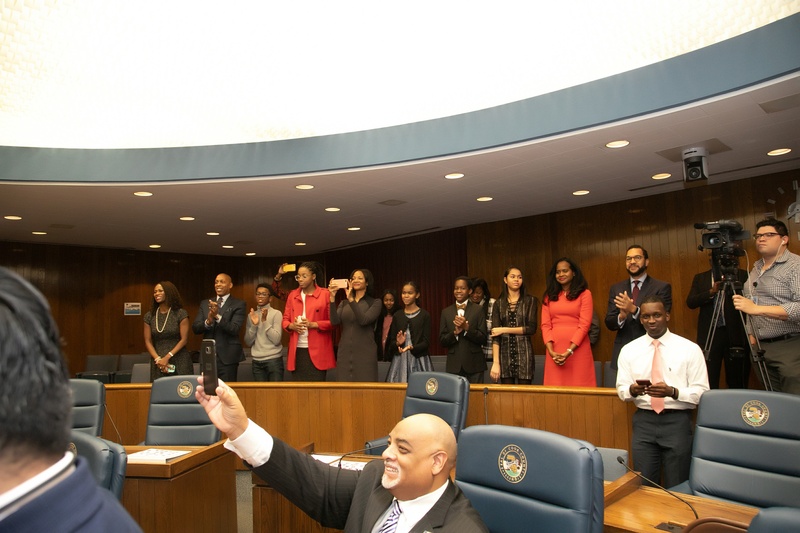 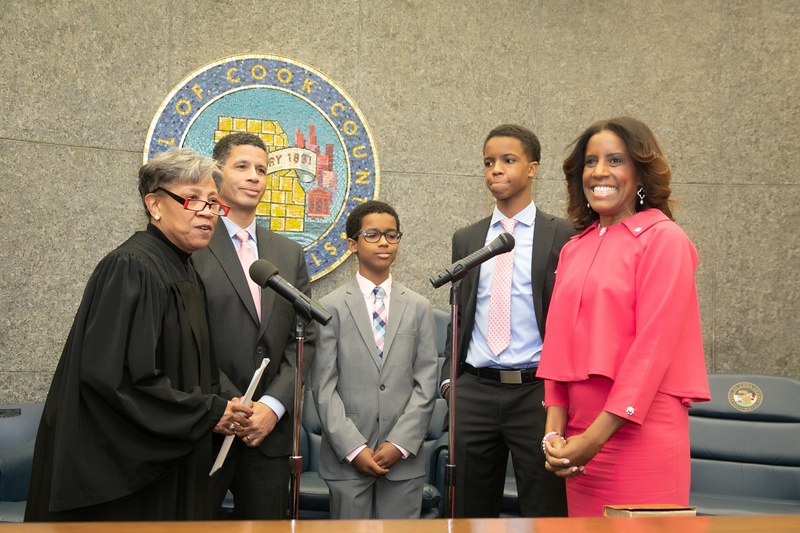 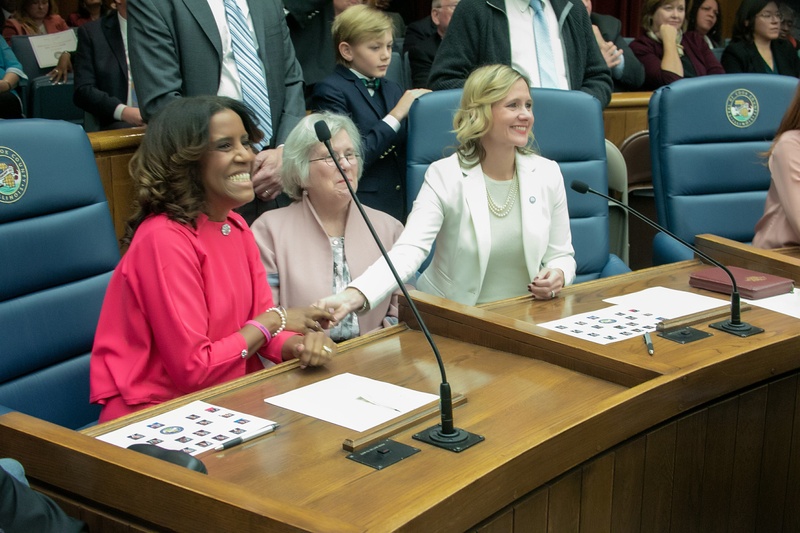 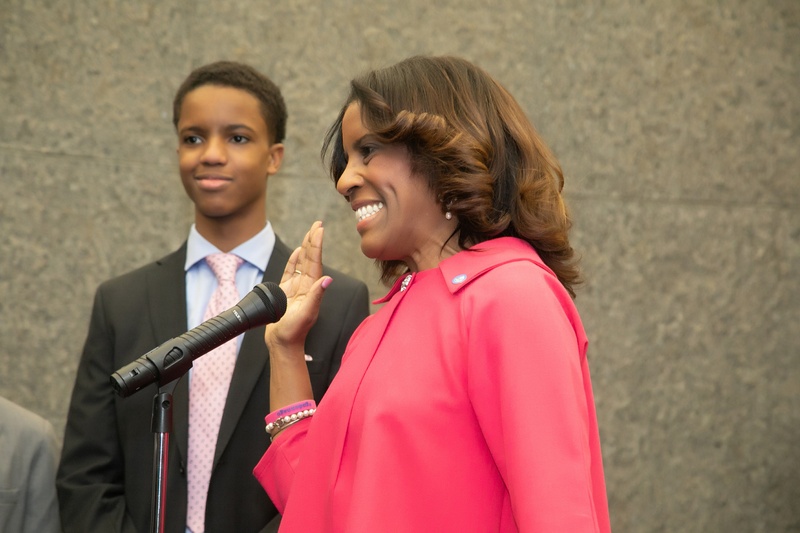 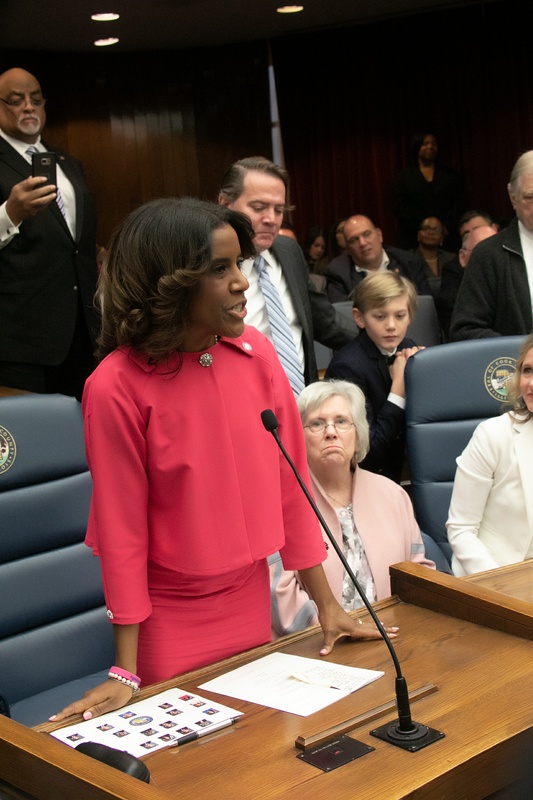 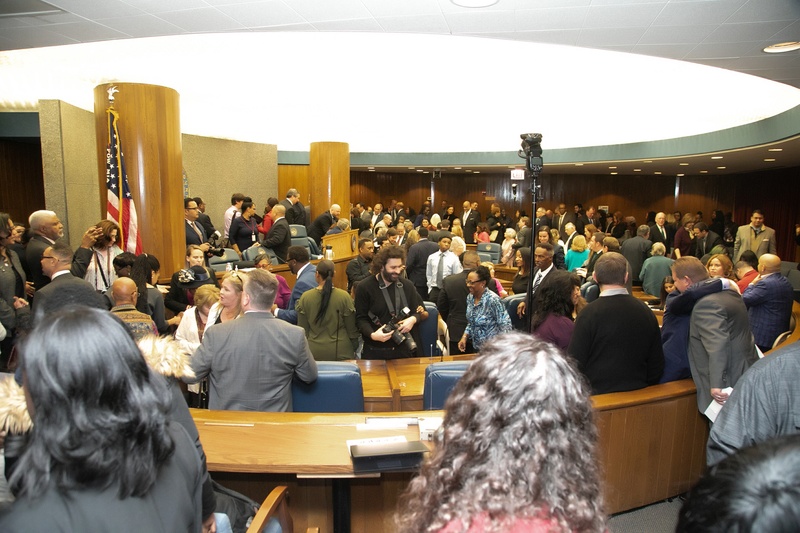 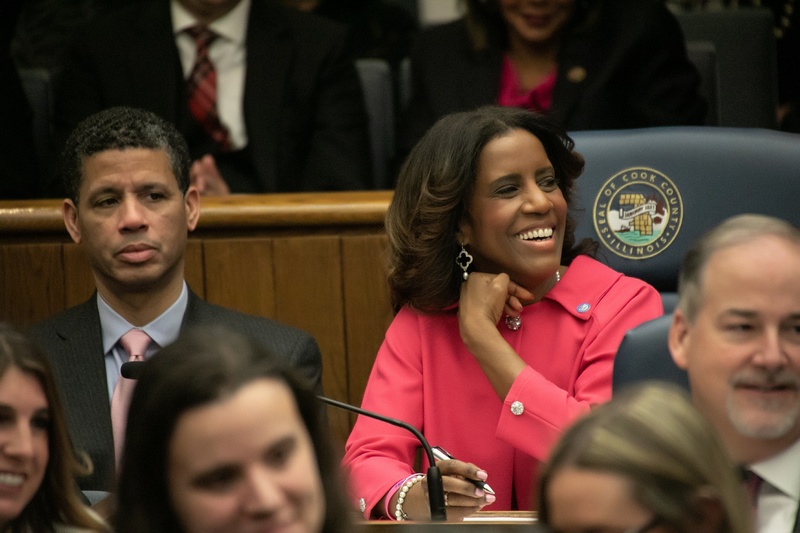 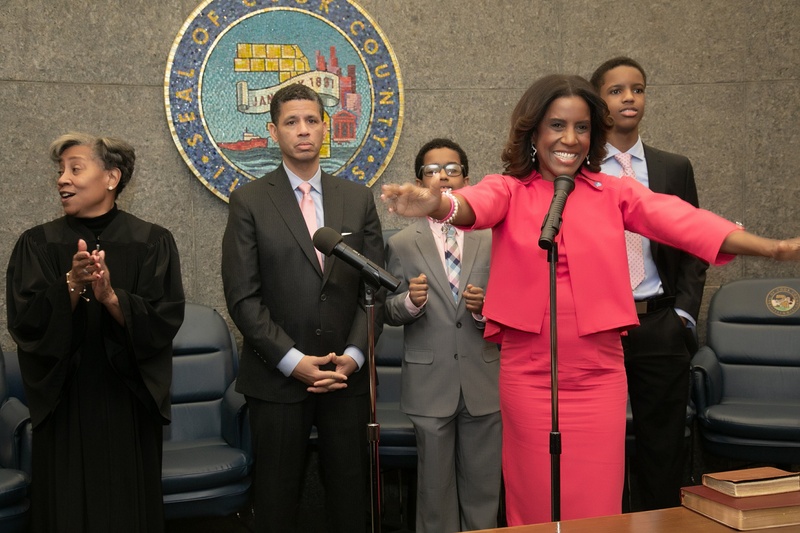 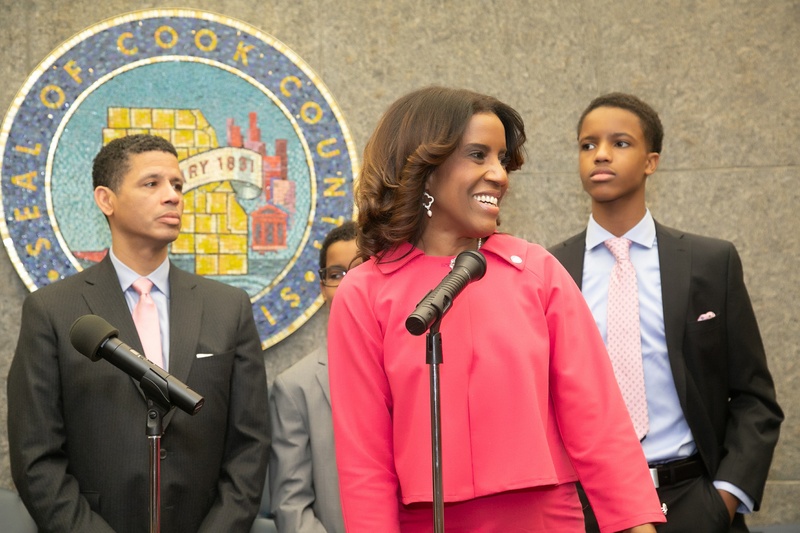 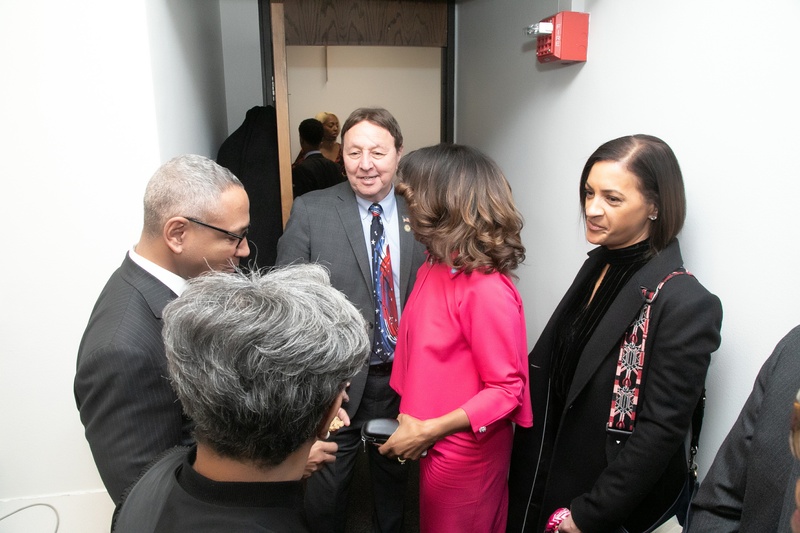 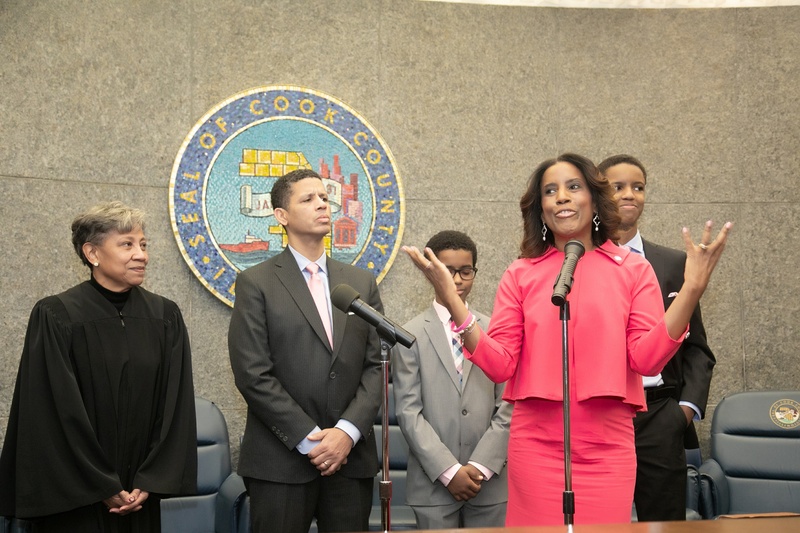 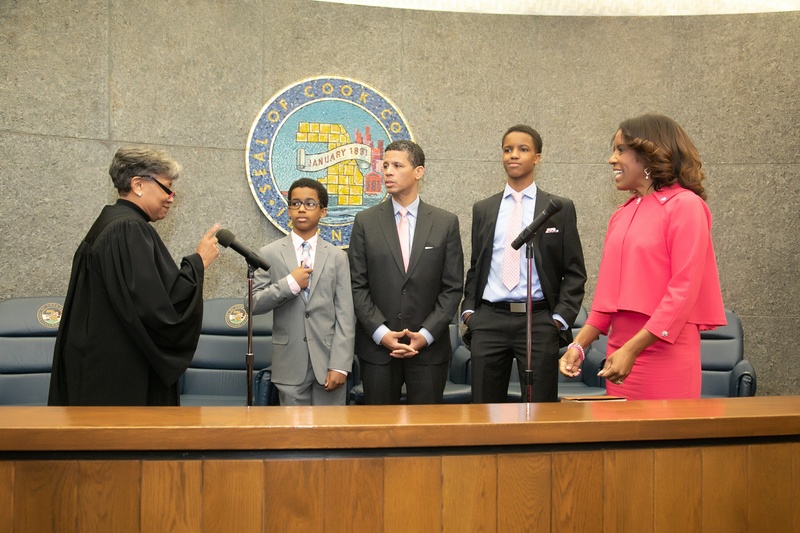 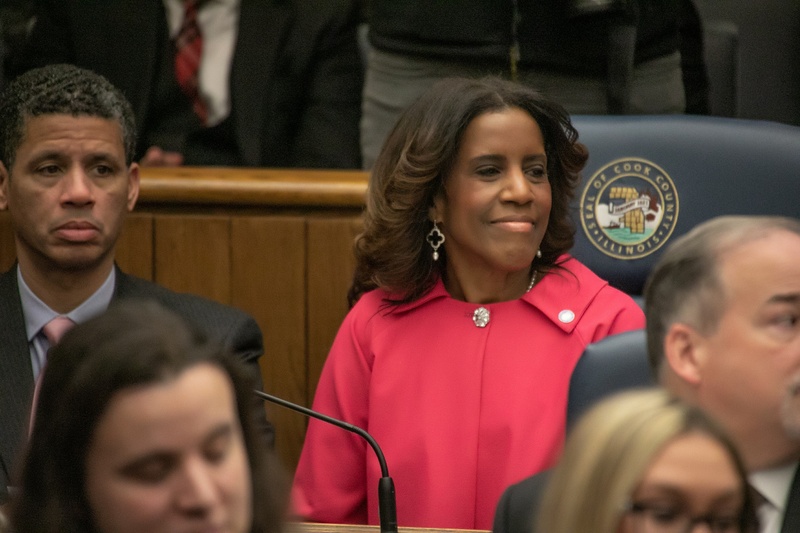 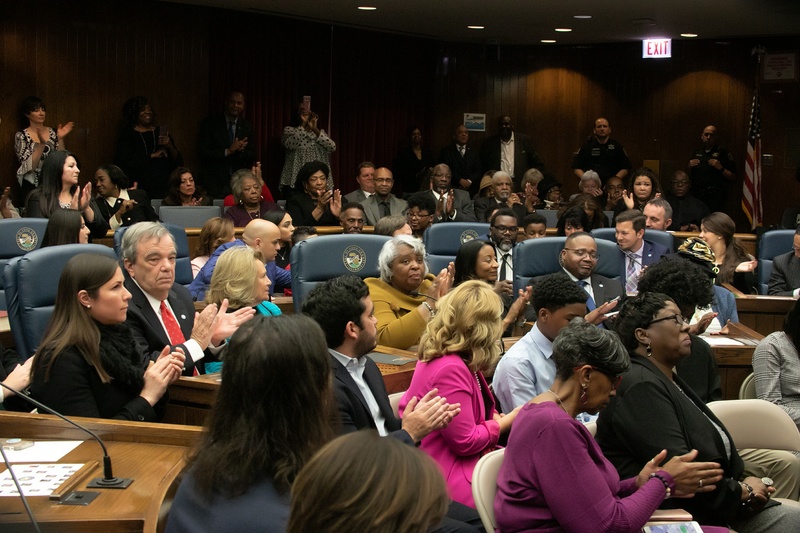 Her family has been actively involved in public decision making and she will be a great addition to the Cook County Board of Commissioners." 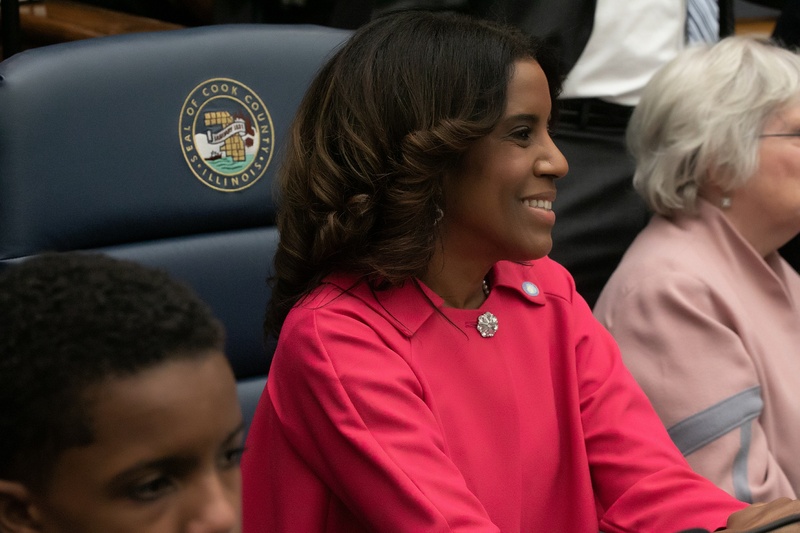 "I have focused my efforts in Congress on growing and strengthening the middle class by supporting small businesses, rebuilding our infrastructure, and protecting Social Security and Medicare. 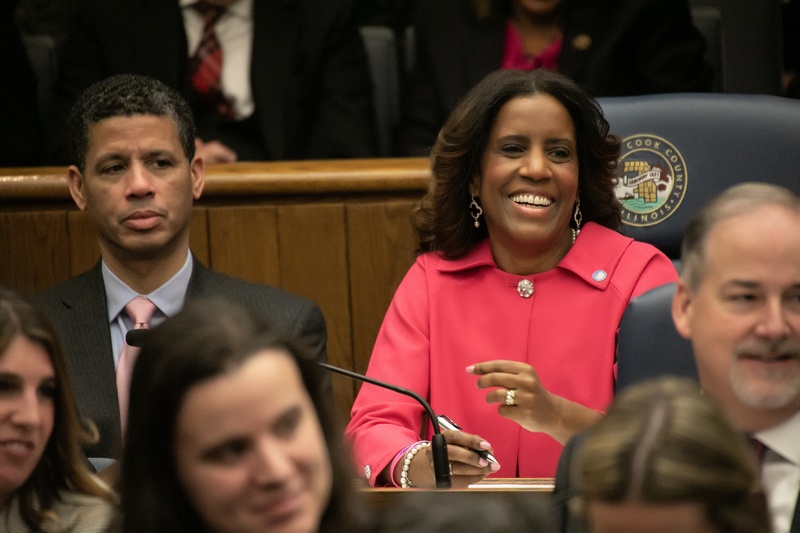 Donna, your dedication to the same policy issues is one of the reasons I am supporting your candidacy for Cook County commissioner of the 6th district"
Thank you for your interest in connecting with us! 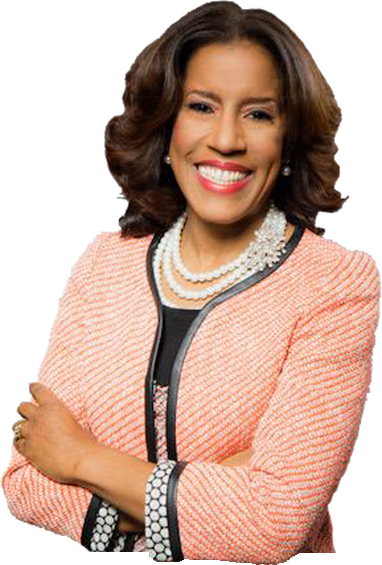 Please fill out the form below and let us know how we can help you.